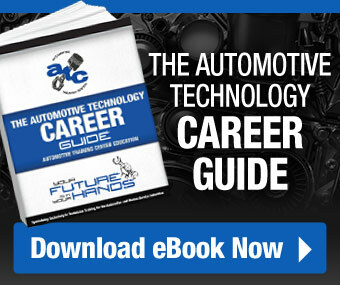 Automotive Training Center is always looking for tomorrow’s brightest auto technicians. 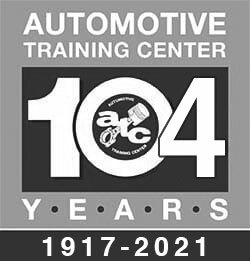 And every year from October through April, ATC conducts an annual High School Senior Scholarship Program. Each year, ATC awards ten scholarships (combined for both campuses) for a combined value of over $200,000.00 in institutional/tuition scholarships to those who are eligible. 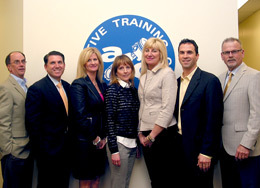 Watch our informational video to learn more about the ATC scholarship program. 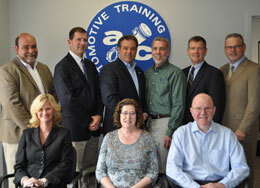 Walt Huber, Fixed Operations Director, Faulkner Organization // Eric Stamps, Dealer Principal, Colonial Volkswagen/Subaru // Kimberly Ewing, Executive Director of Admissions, Automotive Training Center // Mary Lynn Alvarino, Director of Operations, Automobile Dealers Association of Greater Philadelphia // Beth Beans Gilbert, Vice President, Fred Beans Family of Dealerships // Luke Bergey, Dealer Principal, Bergey’s Ford // Don VanDemark, Vice President/COO, Automotive Training Center. 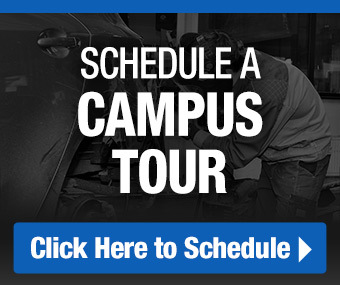 Scholarship recipients may enroll in ATC’s full-time (day) Automotive and Hi-Performance Technology, Automotive and Diesel Technology, Collision Reconditioning Technology or Marine Service Technology program listed in the school catalog. The scholarship value will vary depending on the tuition rates in effect when the scholarship is awarded. Initial judging of scholarship participants is based on the results of a written test. A distinct group of high achievers will be invited back to the campus to compete as finalists. An independent scholarship committee will then interview each finalist and determine the final scholarship recipients. In addition to the ATC High School Scholarship Program, the school contributes many scholarships to other organizations that work with high school seniors. Each organization sets its own standards for awarding the scholarships; ATC has no input regarding who receives the scholarships. Students selected to receive more than one ATC-sponsored scholarship may only redeem the scholarship with the highest value. Scholarships can’t be combined with any other ATC scholarship and have no cash redemption value. Recipients are responsible for textbooks and other costs associated with enrollment. Please consult ATC’s school director for additional policies and procedures regarding scholarships.